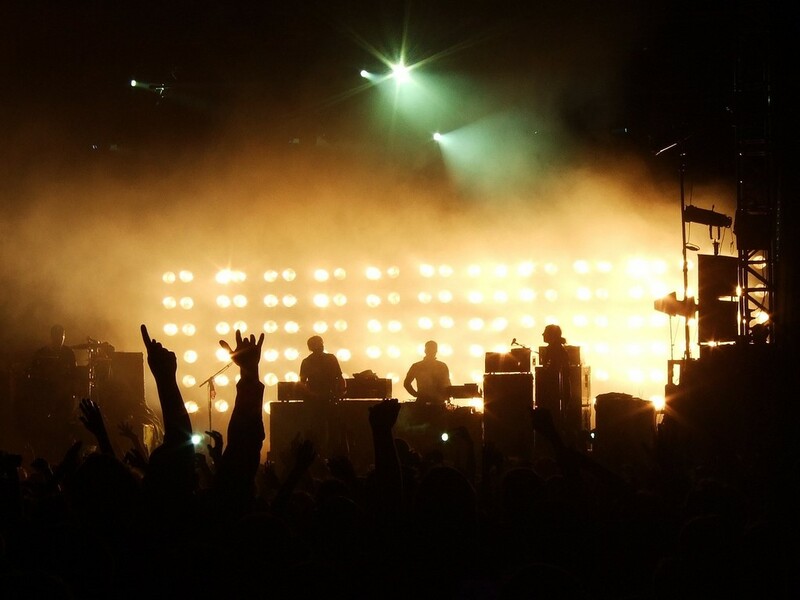 If you thought festivals were all about wet jeans and waterproofs, then think again. The summer festival season is the perfect time to dress up in the latest style, have fun and be seen. But with only a small rucksack to fit in all your essentials, which pieces should you take for the ultimate festival look? Whether it’s Glastonbury, Bestival or T in the Park, here are the top five festival accessories. If you take one thing, make it a pair of denim hot pants. They are this year’s number one wardrobe essential, and worn with or without tights, they’ll make a great base for any outfit. There’s some lovely embroidered pairs on the high street right now, or you could go authentic and make your own from an old pair of jeans. A simple slip dress is a festival fashion staple. Not only are they light to pack, but they’ll help add a touch of feminine chic. At festivals it is all about standing out, so use the opportunity to be bold and go bright and busy with fantastic Aztec and floral prints. Forget jackets or rain ponchos, this year when it comes to covering up it is all about the kimono. Silk maxi kimonos will give your festival outfit a touch of glamour, or you could choose a tasselled or retro kimono for a more understated appeal. If you can count on one thing at a festival in the UK, it’s mud. So be prepared, and dress for the occasion. 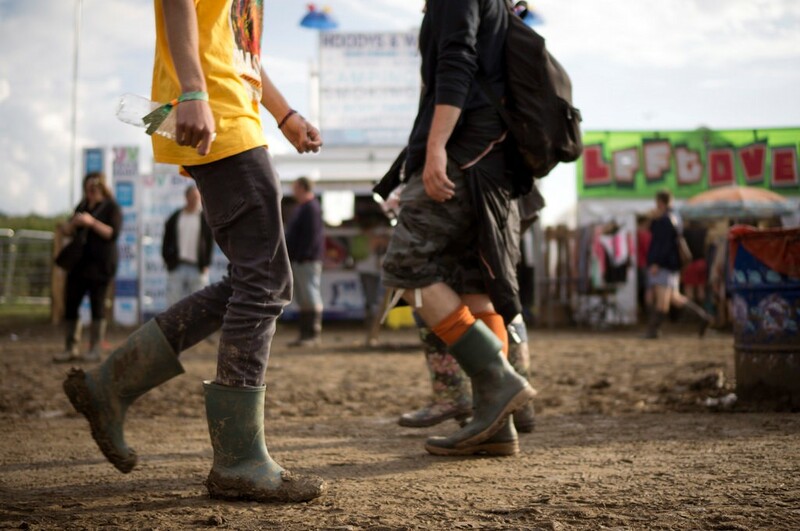 Festival footwear doesn’t get more classic than a pair of hunter wellies. They come in an array of colours so you can be sure to find one to match your personality. Not only will you will look really cool, you’ll also have lovely dry feet. OK, so sunshine isn’t always guaranteed in Britain but even if it’s raining, a pair of shades will help hide a multitude of ‘morning-after-the-night before’ sins, particularly if you haven’t been able to find a mirror! Fun novelty shades are most definitely in, so go wild and release your inner child. Of course, once you’re at a festival and the music is pumping, the last thing on your mind will be how you look. Pack these essentials, go have fun, and there’s every chance you will stand out from the crowd. Great post! I totally agree on the wellies and sunnies, because you can never really predict the weather.